His Royal Highness Prince Abdul Aziz bin Fahd was the favoured son of the late King Fahd of Saudi Arabia. Prince Abdul Aziz Bin Fahd, described as “a terrific writer and an insightful political analyst,” by Silver Silverstein of Los Angeles Times. 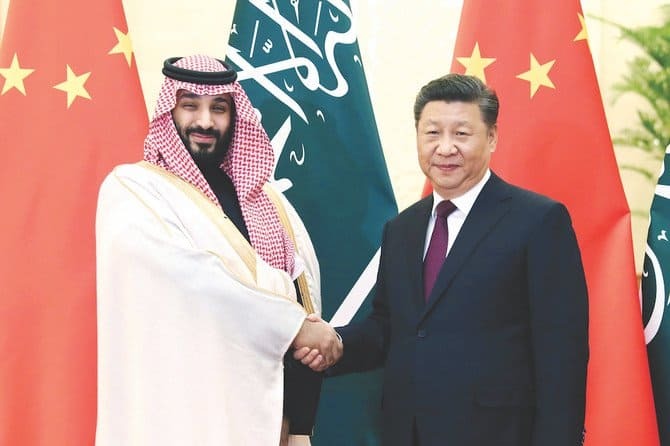 Prince Abdul Aziz maintained a vast business empire based in Saudi Arabia prior to his arrest and incarceration in September 2017. 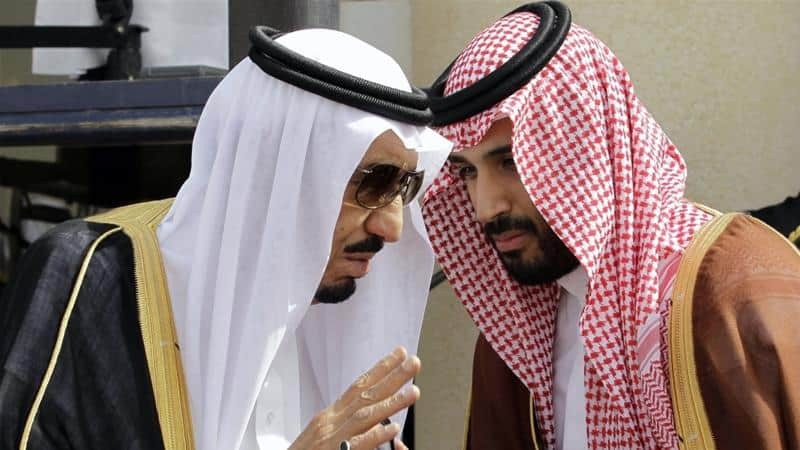 Born in 1973 Abdul Aziz bin Fahd Al Saud is the son of the late King Fahd of Saudi Arabia and Al Jawhara bint Ibrahim Al Ibrahim, a descendant of the wealthy Al Ibrahim family. Prince Abdul Aziz, or as his father affectionately called him “Azoouzi” was a stand out figure in the family from a young age, perhaps as a result of the affection and wealth lavished upon him by his late father. At 14 years old Prince Abdul Aziz was given 300 million dollars “to play with”, making him the richest teenager in the world. Prince Abdul Aziz studied Administrative sciences in Riyadh at King Saud University, graduating with a bachelor of arts degree. 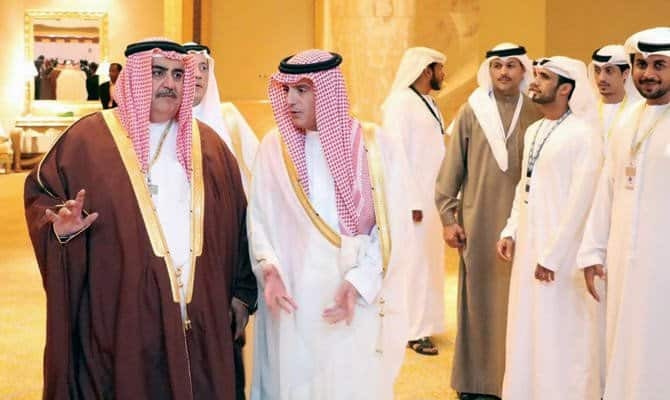 Shortly after graduating Prince Abdul Aziz was given a position as minister of state without portfolio in May 1998, later becoming head of the Office of the Council of Ministers in 2000. After his father’s death which it is said affected the young prince greatly he often split his time between state affairs at home and a residence in Switzerland. 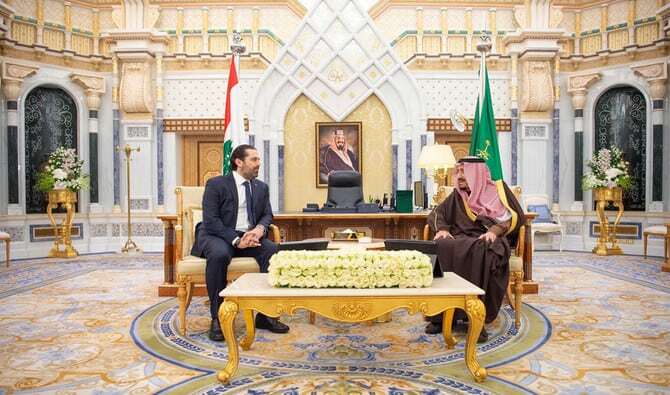 The partnership between Prince Abdul Aziz and Saad Hariri in Saudi Oger construction business date back to their fathers, King Fahd and Rafiki Hariri. The two sons also enjoy the same cordial relationship which extends into business activities. Rafiki Hariri, the founder of Saudi Oger construction business, was assisted by King Fahd to set up the company. Saad Hariri, son of Rafiki Hariri former Prime Minister of Lebanon took over running of the business following the assassination of his father Rafiki Hariri in 2005. 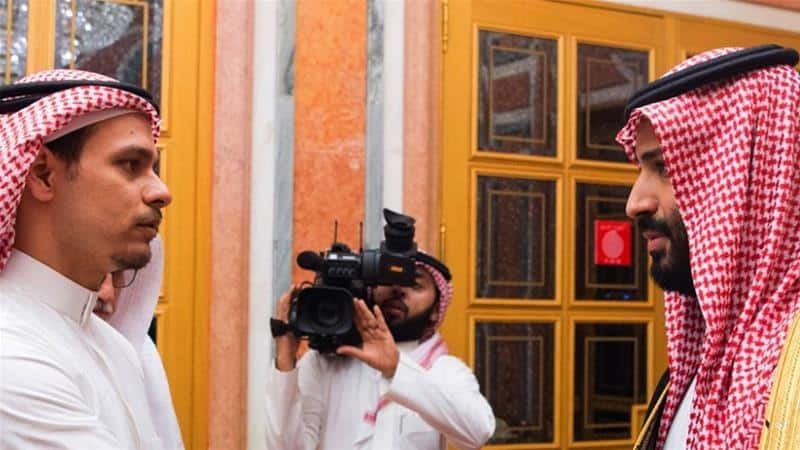 Prince Abdul Aziz has carved a niche in his own personal business empire co-owning and controlling fifty percent of Middle East Broadcasting Corporation (MBC), with his maternal uncle Waleed bin Ibrahim al Ibrahim. Prince Abdul takes care of the business ideology and profits of MBC channels including Al Arabiya. The Prince is also the secret owner of a $1 billion property portfolio in the United States of America. This property portfolio includes American headquarters of the oil giant BP and the defense contractor BAE Systems. The United Kingdom Daily Telegraph of January 2011 pegs these property portfolios at value of approx. £4 billion making him owner of one of the largest property portfolios in the world. In another development, The Daily Telegraph October 2010 report indicated, Interventure Capital Group is behind another major portfolio of properties controlled by a UK-based company. 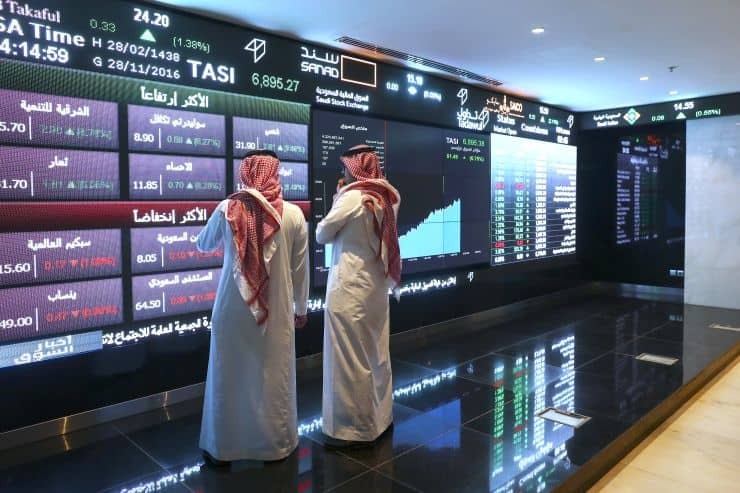 The assets were acquired by StratREAL on behalf of Prince Abdul Aziz bin Fahd in 2007. Janadriya farm which spreads over 2.89 square kilometers in the northern outskirts of Riyadh. This huge farm has pools, luxurious tents and its own water and sewage treatment facility within the farm. The Prince also boasts of a number of palaces with more than twenty guest houses. Each palace has private yacht berths. 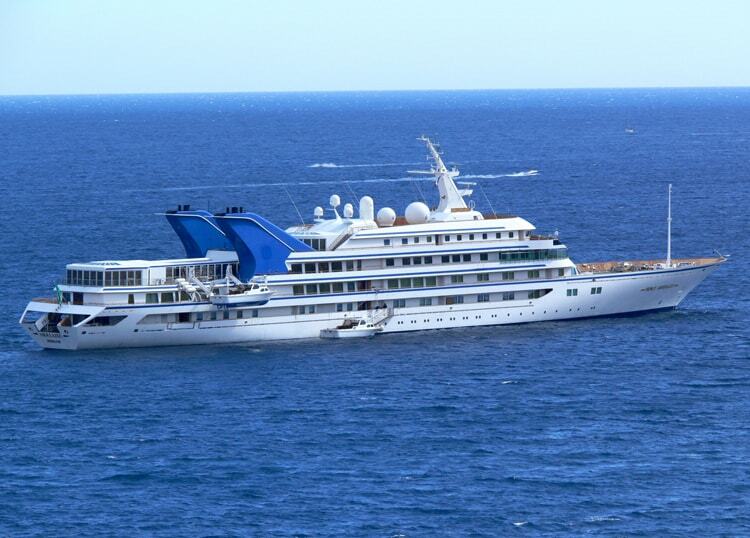 Al Khobar Palace has a berth for Prince Abdul Aziz super yacht, the largest yacht built in the 20th Century. In addition to his building properties in Saudi Arabia, the Prince owns “the Pyramid House” on Hillcrest Road in Beverly Hills, in the up market California in the United States of America. These properties included Fifth Street Towers, a Minneapolis office complex, for $294 million. 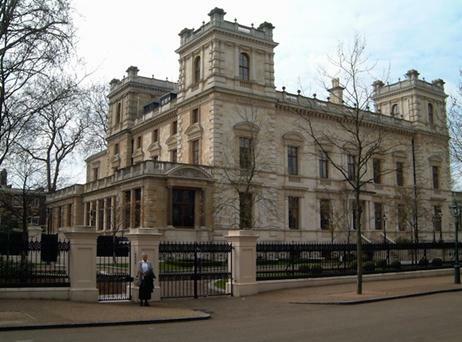 A mansion at 5 Palace Green, on London’s Kensington Palace Gardens (nicknamed “Billionaires’ Row”), is believed to be owned by Prince Abdul Aziz Bin Fahd, according to the report on the sale of property offered at £100 million in 2013. 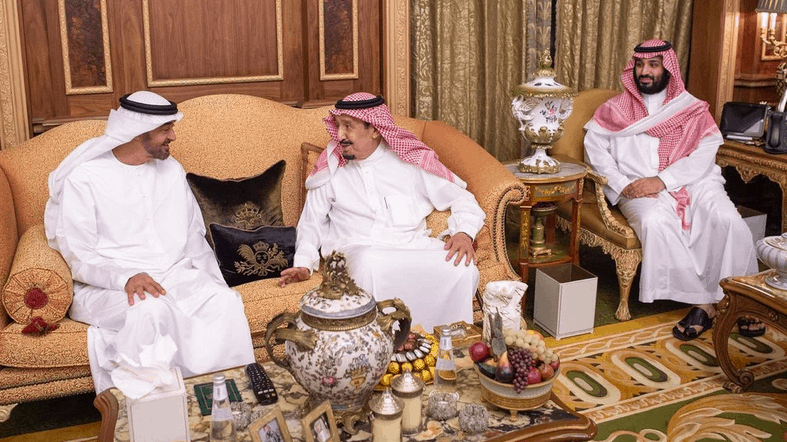 Prince Abdul Aziz follows in the footsteps of his Saudi Arabia predecessors in the 90 year old dynasty. He married Al Anoud bint Faisal Al Saud, granddaughter of Sultan bin Abdulaziz and of Mishaal bin Abdulaziz. The Prince is into camel racing in Saudi Arabia. His camels won Janadriyah festival racing competitions in 2011. Abdul bin Aziz Bin Fahd is known as the globe-trotting prince in pursuit of pleasure. 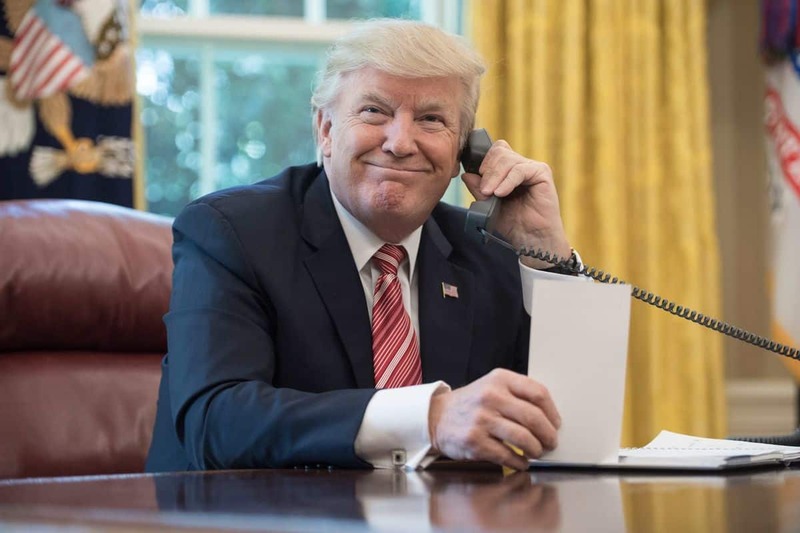 He has Boeing 777, Boeing 737 Business Jet and a Canadair Challenger staffed with young Western female flight attendants for his air travels across the globe. 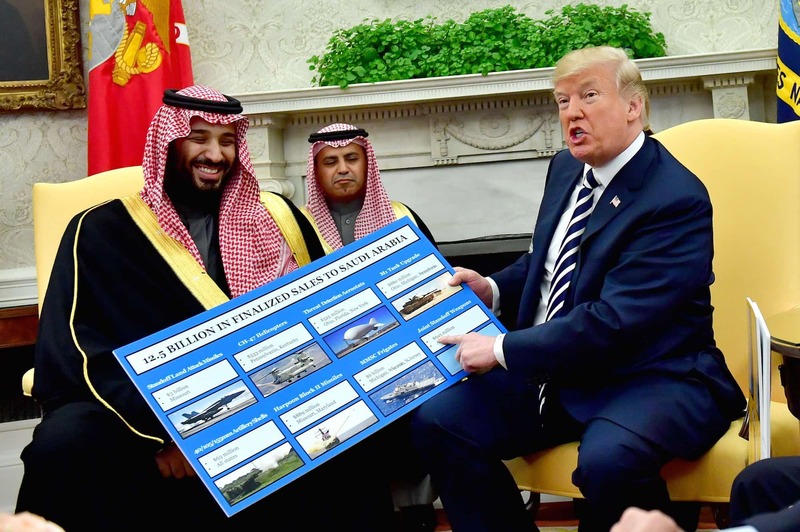 This fleet of private jets are furnished with plenty of bathrooms, showers, hospital equipment to make the prince airborne journey comfortable to various destinations of business interests. In recent years the Prince has apparently suffered from a series of physical and, it has been reported, mental health problems, that have left him often needing a wheelchair to move around. The Prince has a fantastic entourage that includes an expert medical team at all times. In the summer of 2014 while the Prince was visiting Paris, his 10 car convoy was attacked by a heavily armed gang. 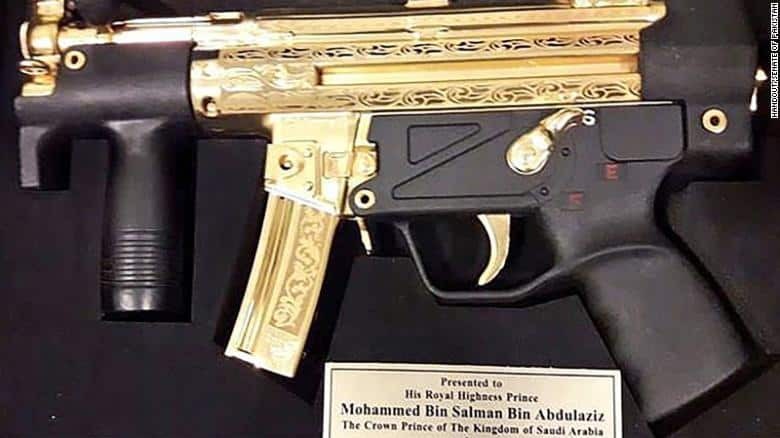 The AK-47 wielding attackers managed to escape with a Mercedes van containing more than £200,000 in cash, along with a case full of documents, and medication belonging to the Prince. The Prince was shaken but unhurt in the attack. For more details of the robbery see the Daily Mail article. 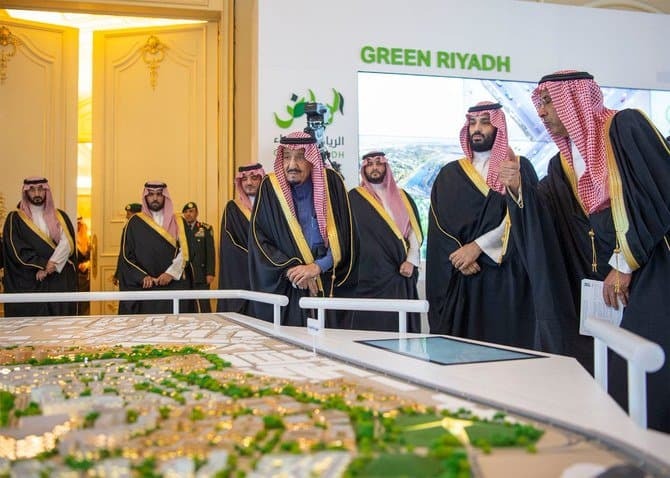 Prince Abdul Aziz bin Fahd was arrested in September of 2017 as part of a crackdown on corruption. The prince remains incarcerated, and his popular Twitter account, which boasts a 3.5 million followers, remains silent. The fate of the Prince is unknown and has led to unsubstantiated rumours of his death.